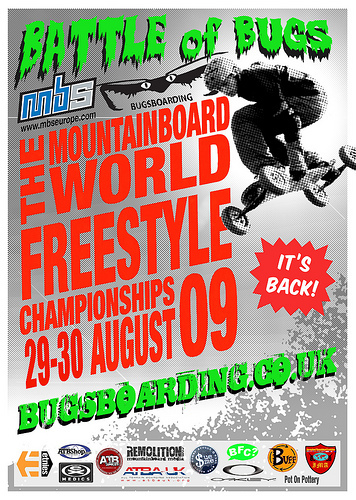 The World Championships of Mountainboarding is happening this weekend at the Bugs Boarding mountainboarding centre in Gloucester, England. The jumps are large, weather looks good, and some of the world’s best will be there to show off their talent in front of the savvy British crowd. Despite losing the headlining sponsor MBS Europe has kept the event going by headlining the event themselves. Those of us that are not able to go can receive updates from the BFC & MBS Europe’s own Rhys Crilley. 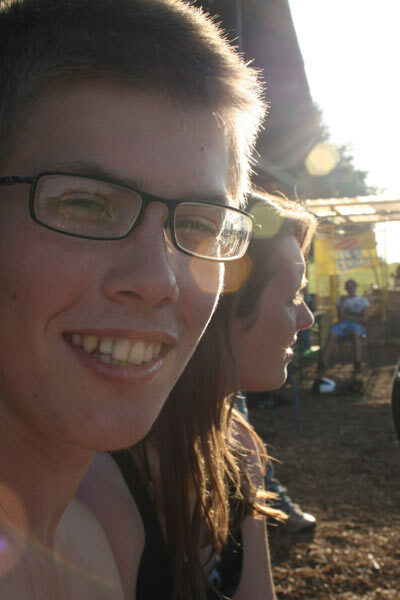 Rhys will be tweeting updates from the event in between checking his facebook. Check out http://twitter.com/rhyscrilley for updates on everything from what everyone is wearing to what Rhys’ favorite grab is. Who knows maybe next year a live webcam or video through the power of skype? Also, for the best photos in the game check out Paul Crilley‘s website crillpix.com for shots of the event plus lots of other great pictures. -The Commodore "we dig so you don't have to"